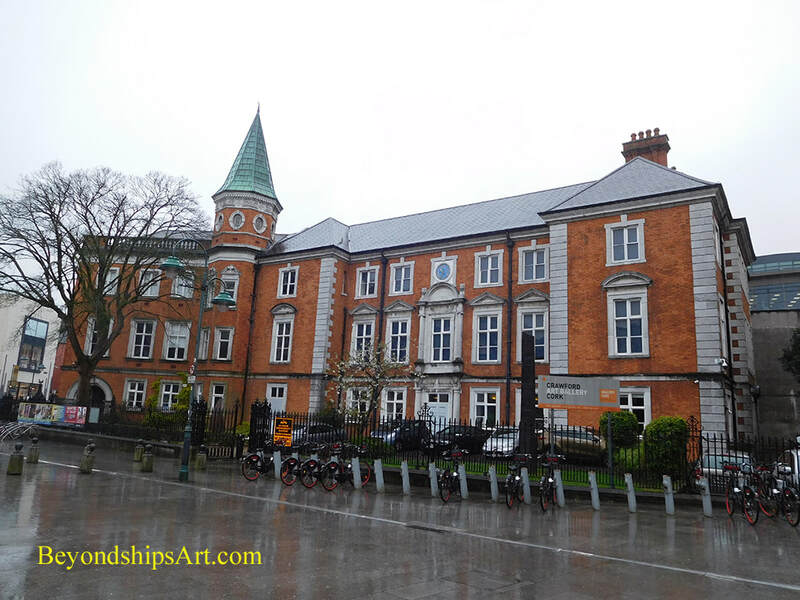 The Crawford Art Gallery is a National Cultural Institution and one of the most significant the regional art museum outside of Dublin. Some 200,000 visitors come to the Crawford each year. Twenty years later, the Cork School of Design was started in the Old Customs House. The art collection remained and was used in teaching about art. William Horatio Crawford, a local landowner and brewer, donated funds for a large extension to the building in 1884. In return, the name of the school became the Crawford School of Art. In 1979, the school moved to another location. However, the art gallery remained at the old Customs House. Another large extension was added to the building in 2000 giving the Crawford additional modern exhibition space. 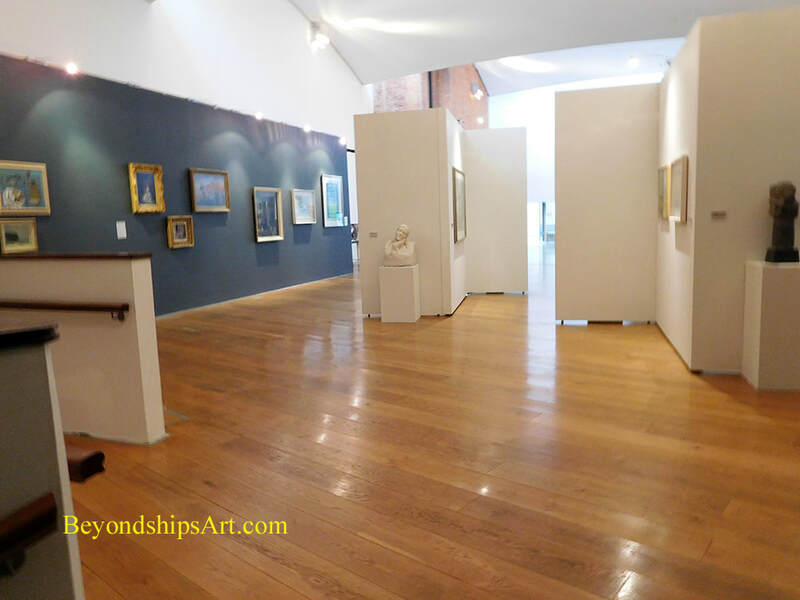 Exhibitions drawn from the permanent collection as well as temporary exhibitions are shown on three floors of the building. There is also a cafe. The Crawford's collection grew out of a gift by Pope Pius VII to the Prince Regent (later George IV of Great Britain) in 1818. As part of a peace treaty during one of the Napoleon Wars, France received a large number of ancient Greek and Roman statues from the Papal States. After the fall of Napoleon, the Vatican asked for the statues back but the Louvre refused on the grounds that it had obtained ownership of the sculptures legally as part of a treaty. The Italian sculptor Antonio Canova was sent to France as an ambassador for the Vatican. With the support of British and French troops, Canova persuaded the French to return 77 statues. To thank Britain for its help, the Pope had Canova make plaster casts of some of the statues in the Vatican Museum and sent the casts to the Prince Regent as a gift. The Prince tried to give the casts to the Royal Academy of Arts but it was not interested. As a result, the casts sat in a tent outside the Prince Regent's London residence until Lord Listowel, the president of the Cork Society of the Arts, suggested that Cork would be a better home for the casts. The Prince agreed and the collection was born. As noted earlier, the collection was long associated with the art school that occupied the old Customs House. Consequently, the collection includes works by the faculty and students as well as works acquired during that period. Since the school left, the Crawford has continued to acquire both historic and contemporary works. 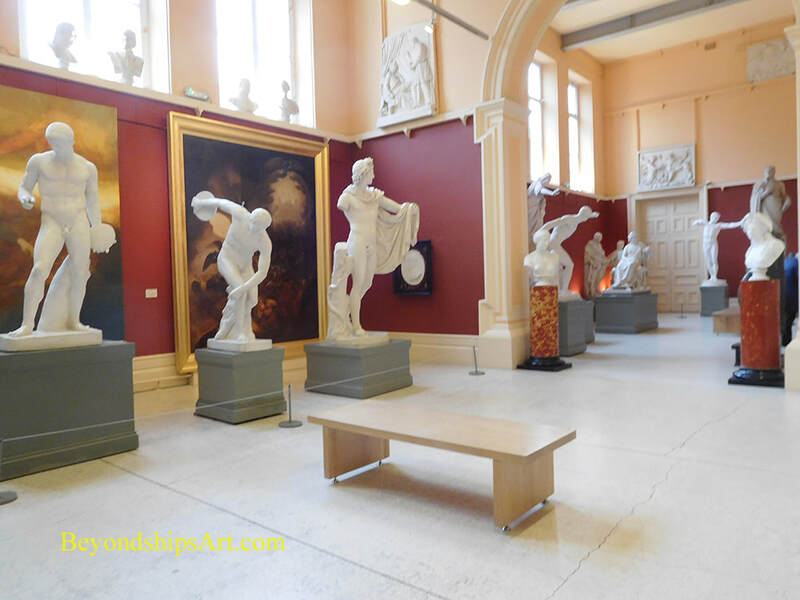 The Canova casts are some of the 4,000 works of art in the Crawford's permanent collection. In addition to the casts, the collection is particularly strong in 19th and 20th century Irish painting. The collection includes works by Margret Clarke, Jack B. Yeats, Daniel Maclise and James Barry. Another highlight is a series of 12 preparatory drawings for a stained glass window by Henry Clarke. It also has a growing collection of contemporary art. For more information about visiting, see the Crawford's website. Above: The collection began with the Canova Casts. ​Below: One of the galleries.